Charles Darwin’s seminal book will be required reading for her one day and this Origin of the Species tee from Out of Print Clothing can help show her love for science and get her asking questions about apes and amoebas. 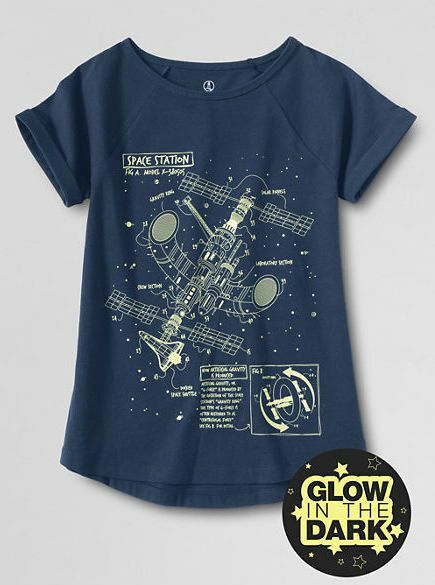 If your daughter is fascinated by space, take time to lay out in the yard with her and look at the stars, get her this cool glow-in-the-dark space station tee from Lands End, and absolutely teach her that Pluto will always be a planet in your heart. It is hard, hard work being a teacher and we need even more of our best, brightest, most charismatic kids to grow up aspiring to become educators. 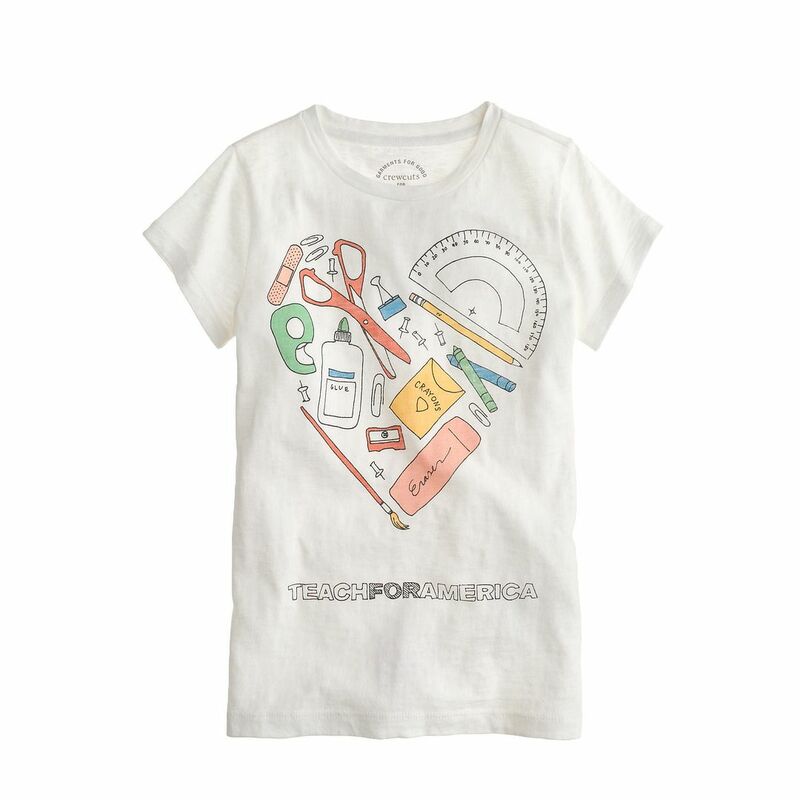 For them, we like this school supply tee from J. Crew. 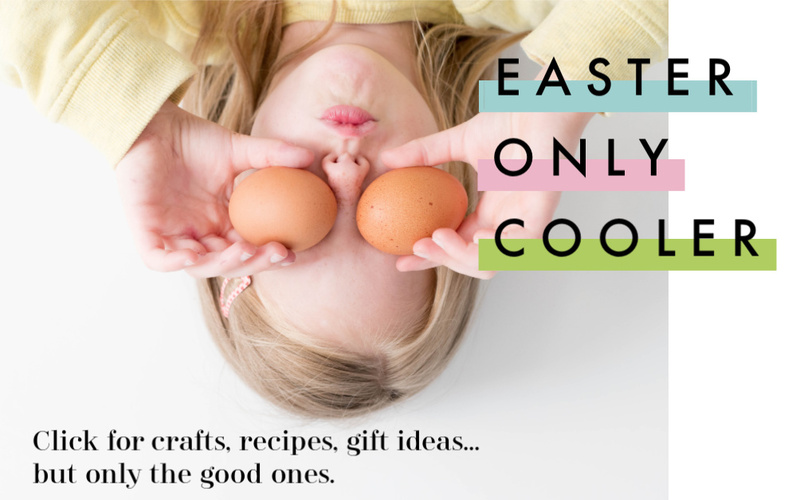 Not only is the design fun, but 100% of the net proceeds benefit Teach for America so your child could benefit from it down the line, too. 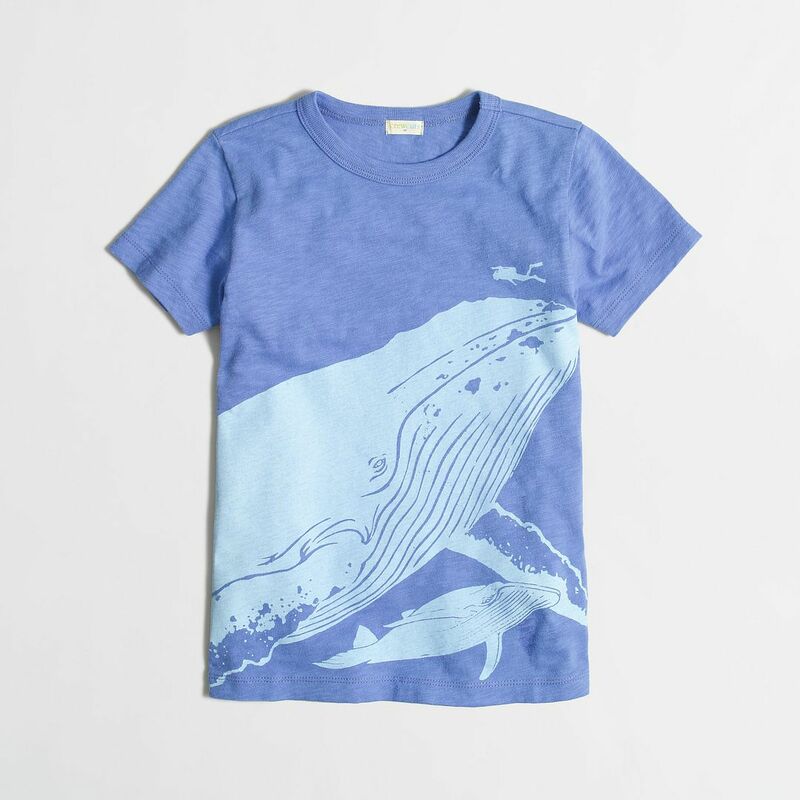 We found this awesome whale tee shirt in the boys category at J. Crew, but there’s no reason girls can’t wear it. In fact, we think it would look pretty cute paired with one of their white cotton skirts for summer. 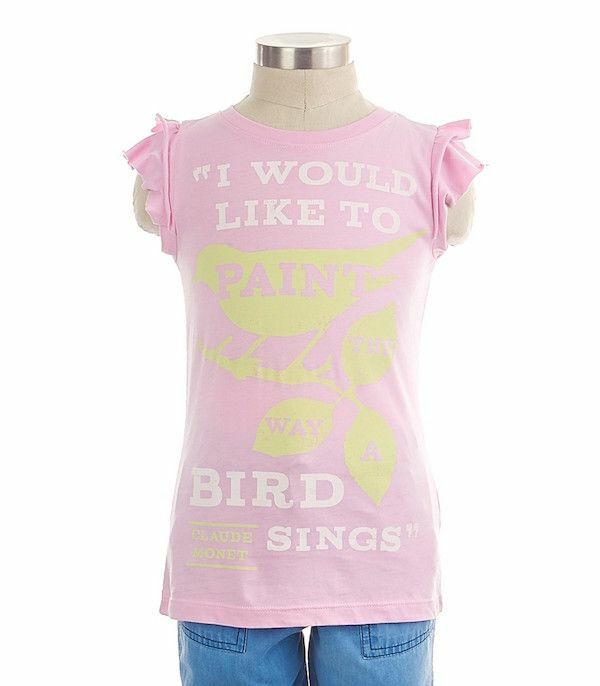 If your daughter has a brilliant imagination and can’t help but express it beautifully on paper or canvas (or with pipe cleaners and glitter glue), we love this Claude Monet quote tee about painting from Peek Kids. And if it gets covered in paint splatters, don’t worry. 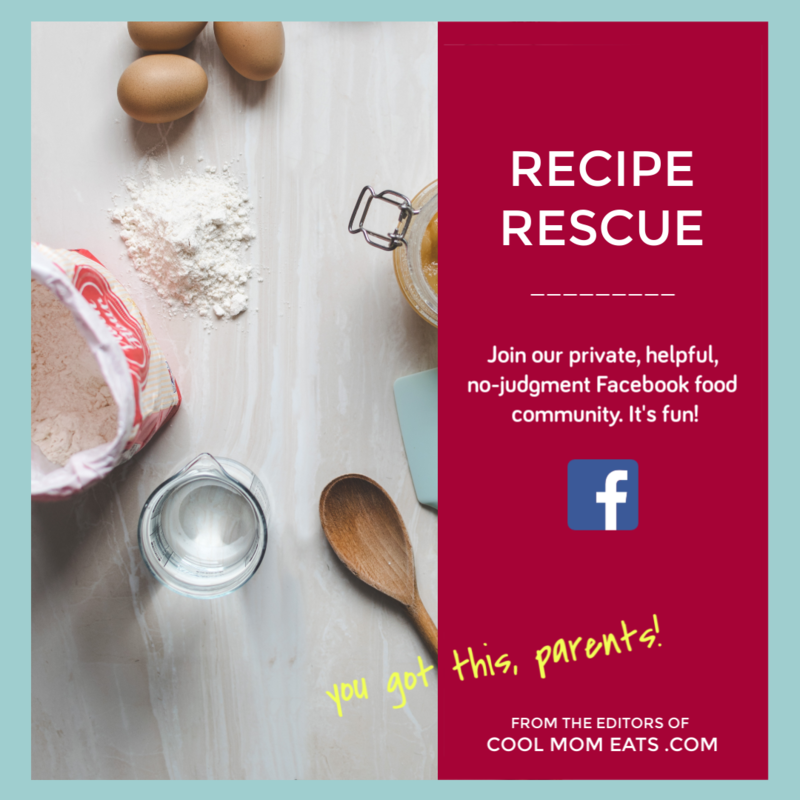 Consider it authenticity. 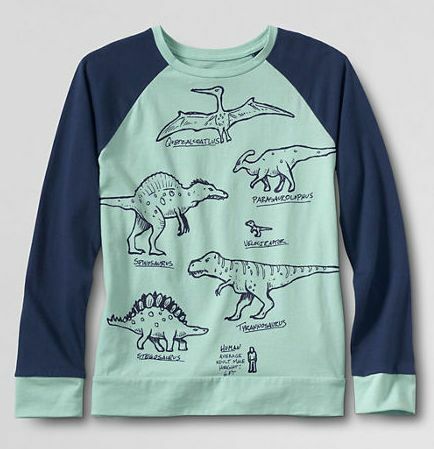 Girls love dinosaurs too as well all well know by now, so there’s no reason why they can’t totally rock this dinosaur graphic tee from Lands End while they’re out in the back yard, digging for fossils. Hey, you never know where some missing T-Rex bone fragment might be buried. 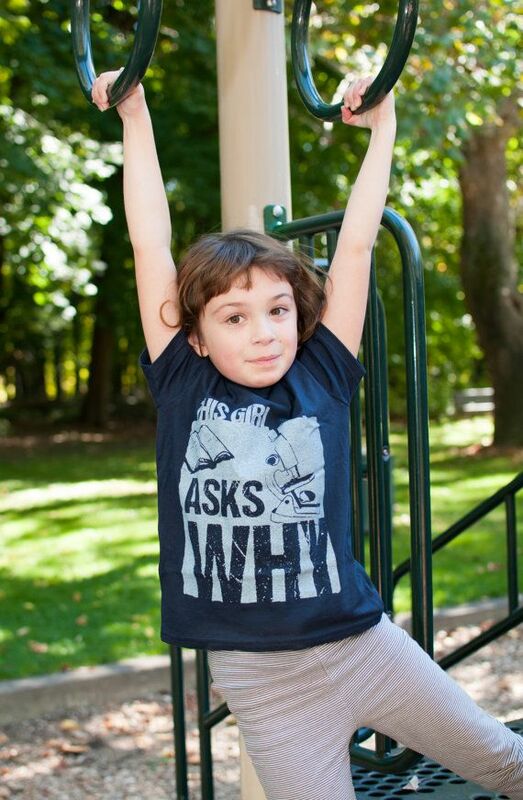 If your daughter is all about looking deeper into the world, check out this fantastic microscope t-shirt from Etsy shop ThisGirlsTees who we were thrilled to discover recently. 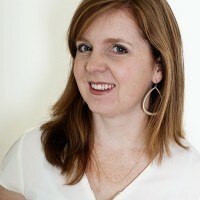 Maybe today she’s asking why…and tomorrow she’s discovering the answers. 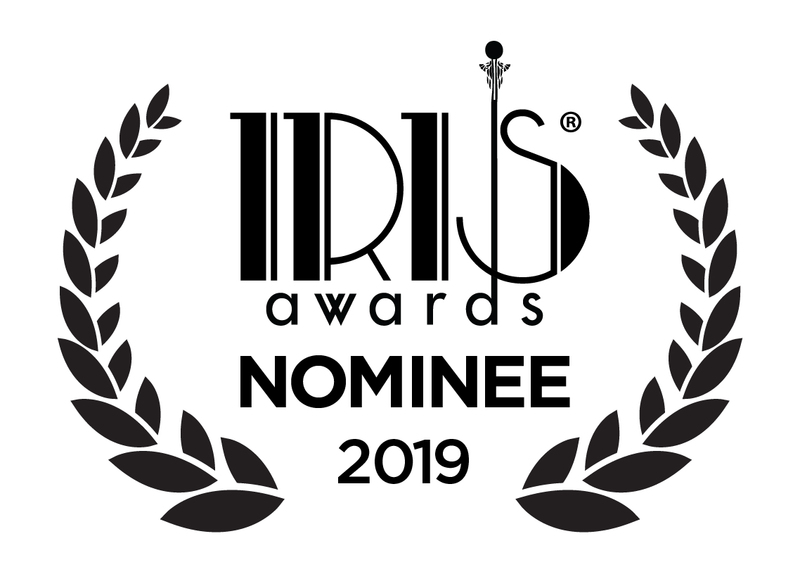 Also, if your older daughter wants more learning about some of women’s trailblazing chemistry role models, be sure to share this terrific documentary film by Women in Chemistry. 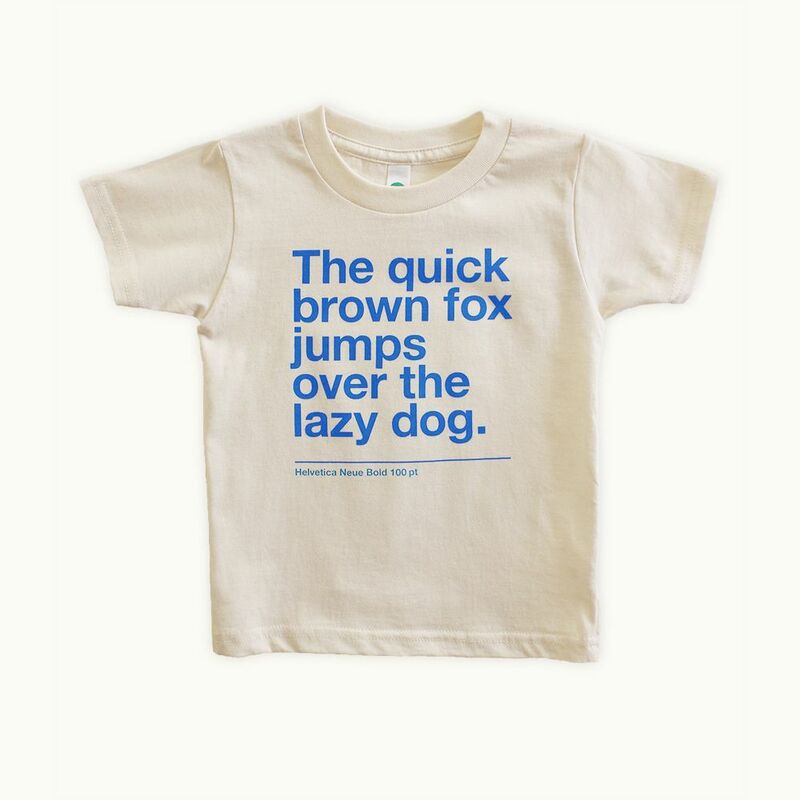 If your kid already has strong feelings about Helvetica and Comic Sans — as they should — then this quick brown fox t-shirt from Tiny Modernism is a perfect fit. In fact, we want one too! We also love it clever preschool-aged writers, who understand the point of the sentence in the first place. 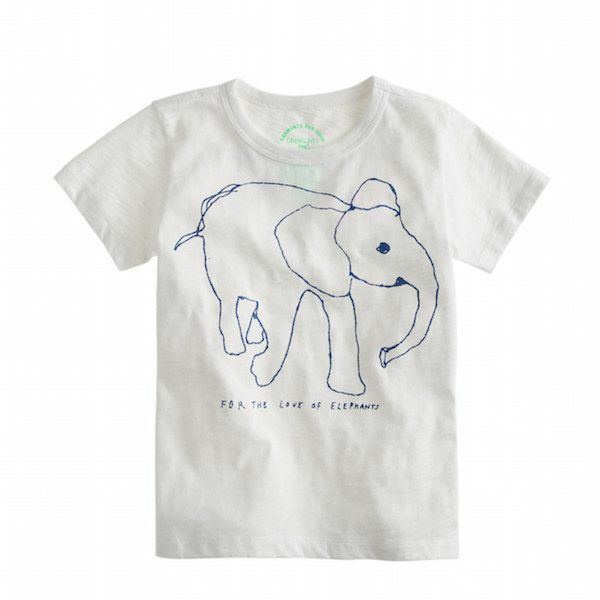 With this David Sheldrake Wildlife Trust elephant t-shirt from J. 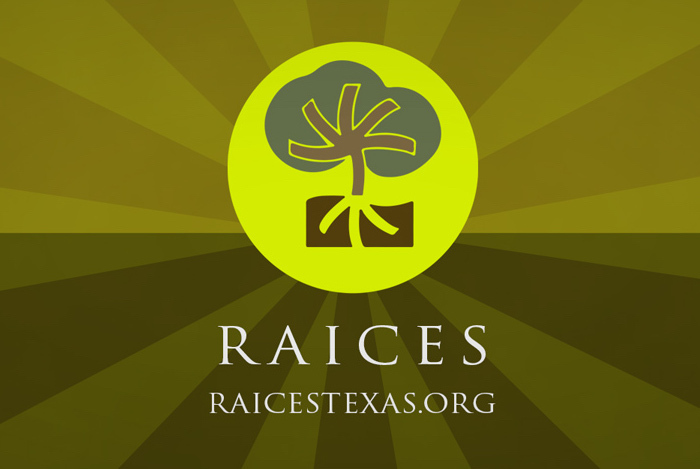 Crew your daughter doesn’t just dream of becoming a conservationist; she already is one. It’s part of their Garments for Good line, and this tee contributes all net proceeds to one of our favorite non-profits to support their successful efforts to protect wild rhinos and elephants from poachers. 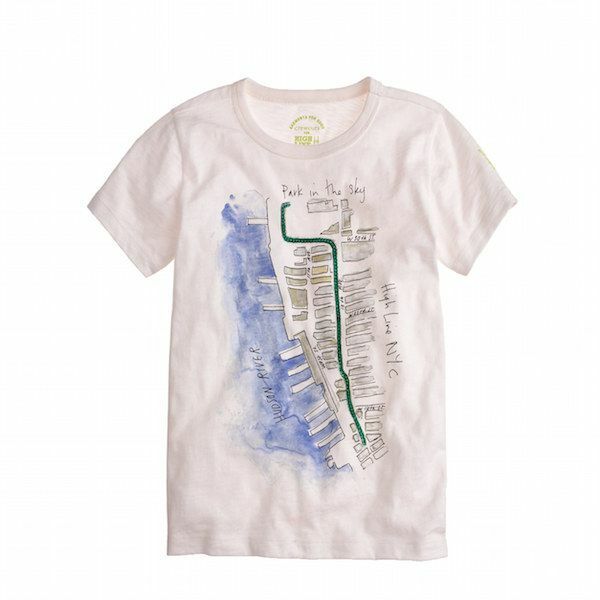 This t-shirt benefitting Friends of the High Line illustrates the ability an architect has to turn an old structure into something amazingly special and new for your city. 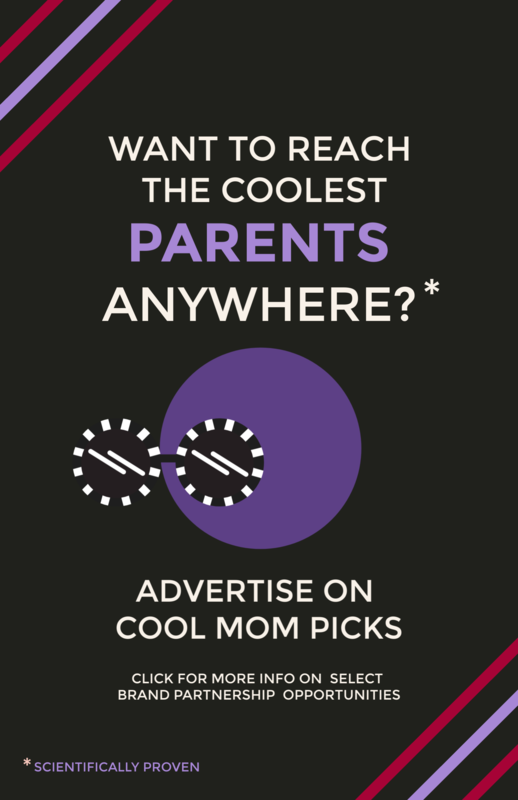 Plus, it has green sequins on it, which our girls would tell you is pretty cool too. 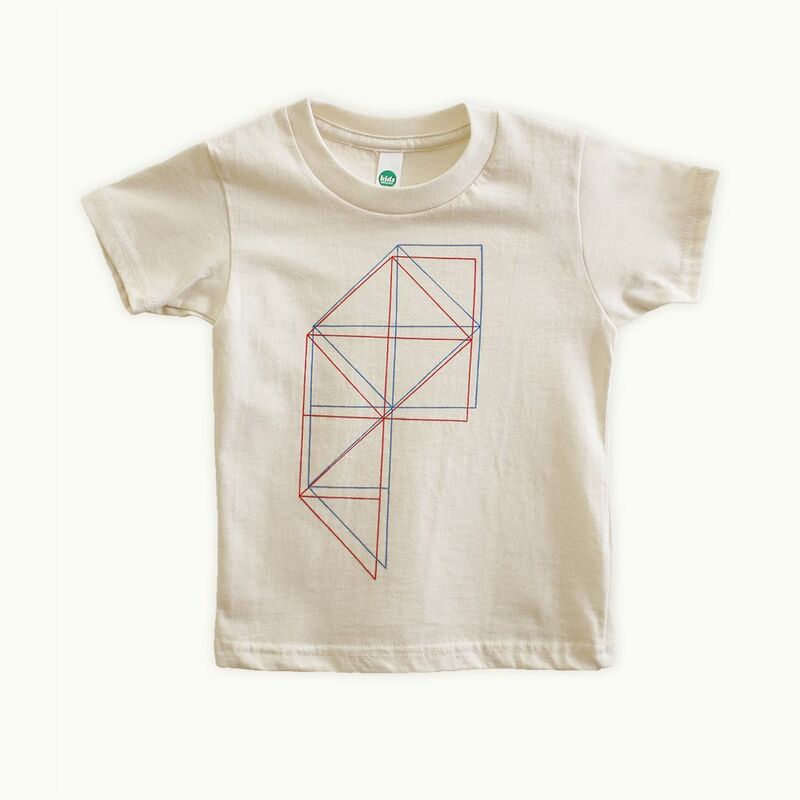 If abstract geometry is your toddler’s thing — or “drawing shapes” as she’s more likely to call it — we think you need to get her this geometry tee from Tiny Modernism. We only wish they had sizes larger than 6. 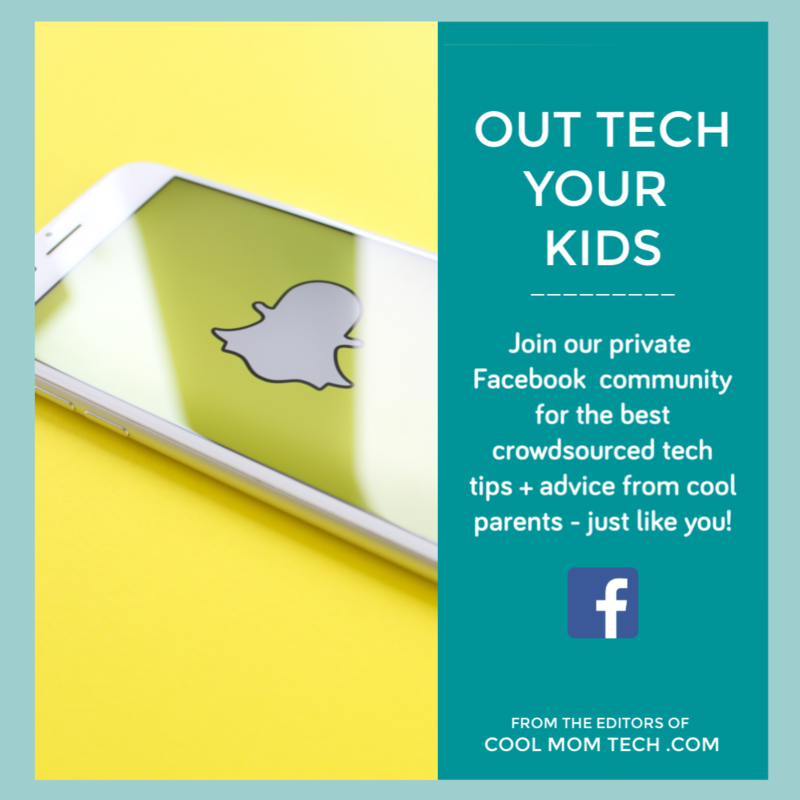 Don’t forget, this Thursday, April 23, is Take Our Daughters or Sons to Work Day. 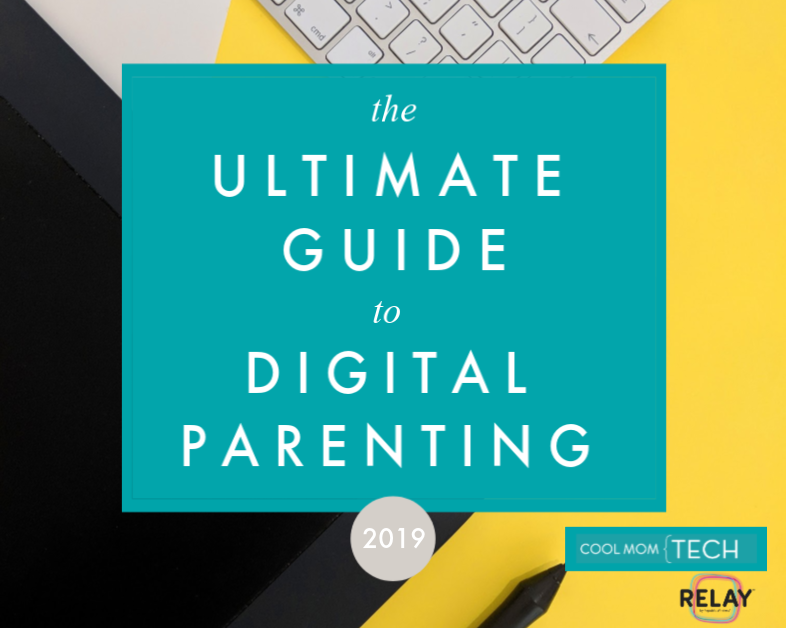 If you haven’t planned for your kid to tag along with you to work that day–whatever it may be — give it some good thought. It’s a great way for them to see what doctors and artists and scientists and, well, bloggers really do all day. 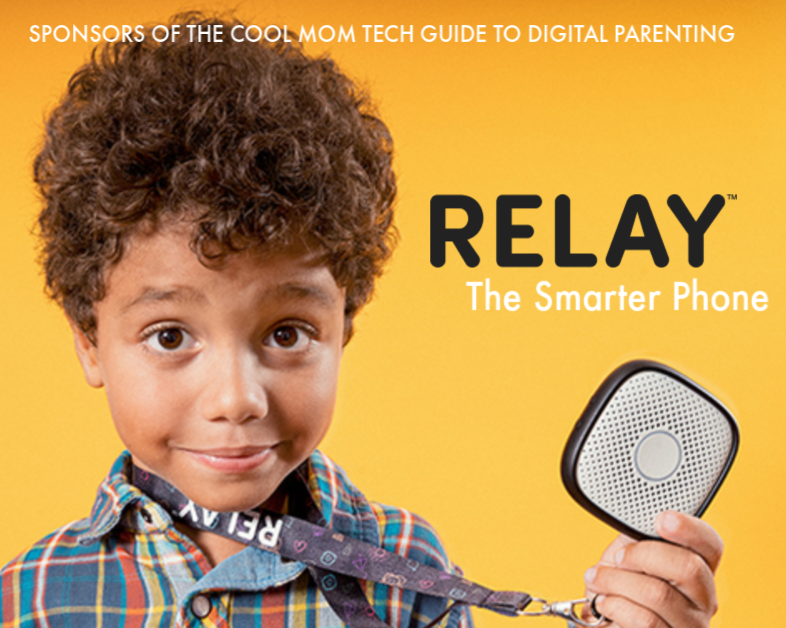 Speaking from experience—it’s a day she’ll never forget.